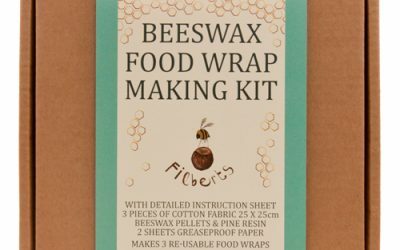 Beekeeping facts, flowers in bloom and outdoors living. Family time and enjoying the longer days. Our balms, salves and butters are free from water and do not contain synthetic colourings or fragrances, artificial preservatives, parabens, phthalates or mineral oils. They are concentrated, nourishing oil-based blends. 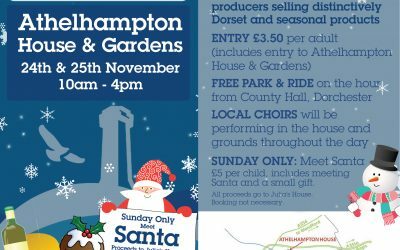 Getting ready for the Dorset Food & Drink Christmas Fair. We have Dorset honey, beeswax candles, gifts for gardeners, "thank you" gifts for teachers, craft kits. 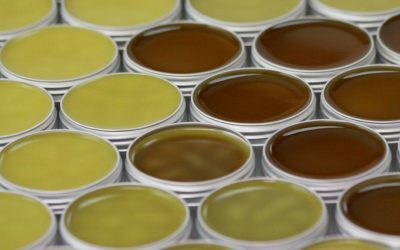 Beeswax balms and salves to protect against the winter weather ... come and join us. Sign up for a regular digest of all things nature, bees & outdoors. Delivered straight to your inbox.